QHelp is a series of articles, grouped by topics, which provide answers to the questions we most frequently receive from learners. 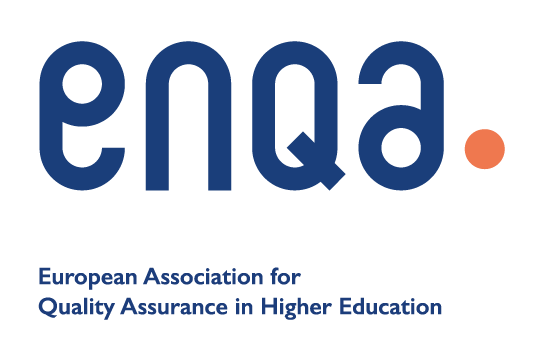 These topics, listed below, include for example information on QQI certificates, CAS exemptions, HELS (Higher Education Links Scheme) and Qualifications Recognition Advice. If, when you select your topic you don’t find what you need, you can use the QHelp search function to find relevant articles. If you cannot find the information you require, please contact us by registering as a QHelp user. Registered QHelp users can login, submit a query and monitor the status of that query. A quick guide on registering as a QHelp user can be found here. What information is not on QHelp? Information not on QHelp includes awards, programmes, providers, NARIC Ireland (Comparability Statements) and exemptions but these can be found via our QSearch database facility, which can be accessed here.